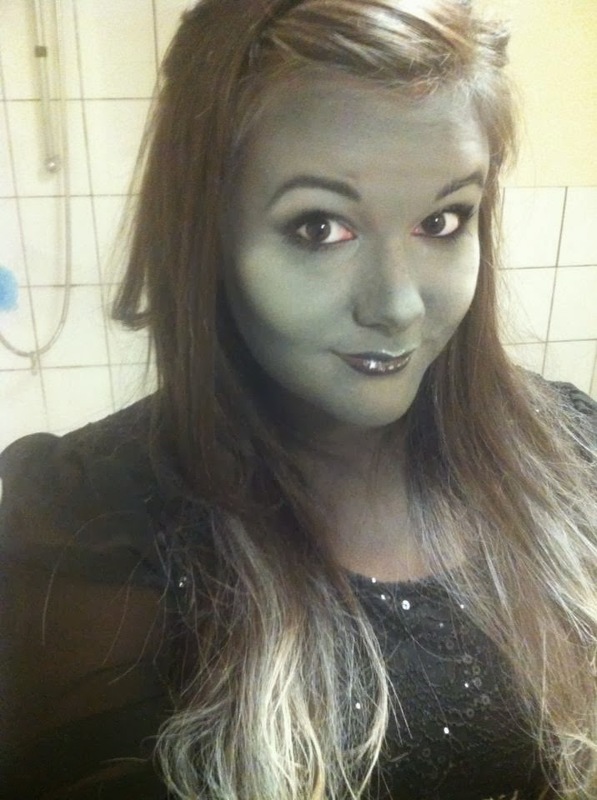 So this was my final Halloween look! I'm glad I didn't bail when I applied all grey foundation on my face because I did look a little weird! I would have liked to be a little paler but I was so pleased with how my cheek bones turned out! I also sprayed my hair white and glad I did so it gelled the look together. I used Smashbox, Rimmel, Natural Collection, Bourjois and NARS products to make this look. Next Halloween I'm definitely doing something a little more gore-ish!